Beyond is an 63 minutes of intense instrumental music – a mix of fusion, progressive, jazz, rock, big band, latin, heavy metal and funk that goes beyond the genres categorisation. 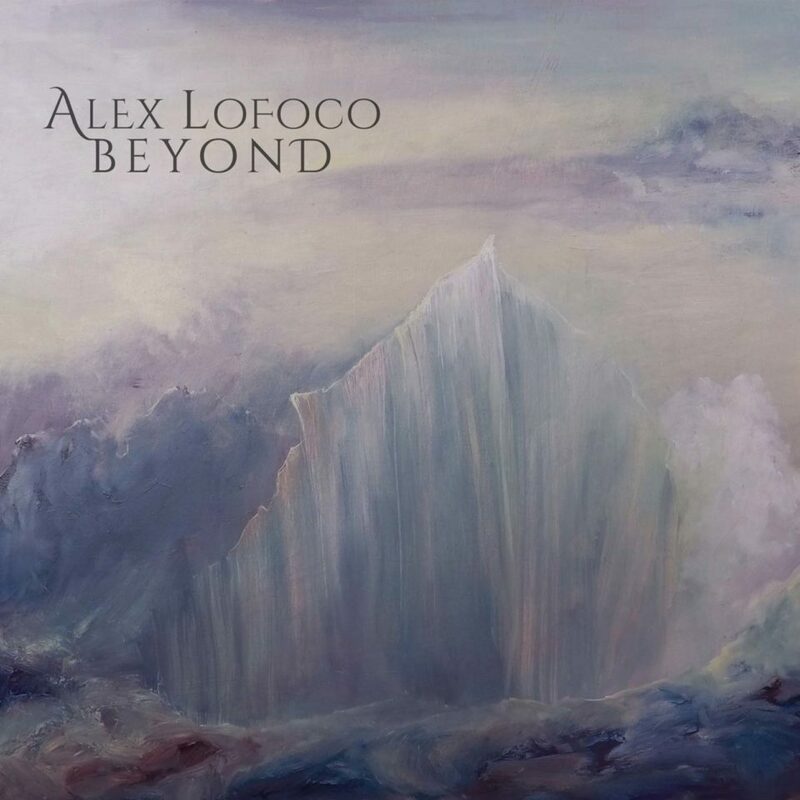 (London, UK) – Independent bassist Alex Lofoco releases his fusion progressive debut album Beyond, available on all digital stores on December 9th 2017. Recorded in London, New York, Boston, San Diego and mastered at Abbey Road Studios, Beyond showcases some of the World’s best talents coming together in the seven album tracks. 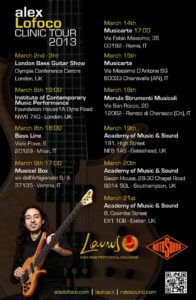 Collaborations include drummer Marco Minnemann (Aristocrats), keyboardist Jordan Rudess (Dream Theater), Eric Marienthal on the saxophone (Chick Corea Elektric Band), and guitarist, composer and co-producer Roby Meola.